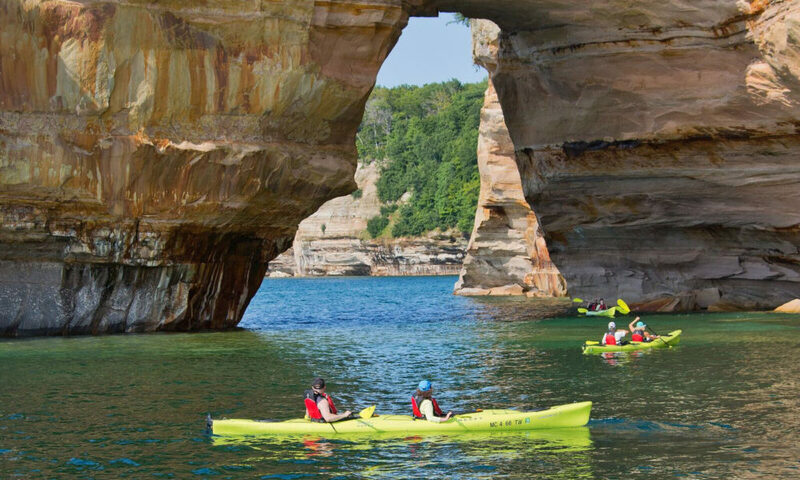 What makes Michigan’s 3,200 miles of freshwater coastline and thousands of inland lakes, rivers and streams so different is simple: It’s how we use them. After all, a lake is just a lake until you paddle through with an experienced guide and feel its drops kiss your arms and face, or pilot a schooner with a trusted captain and hear winds rippling through its sails. Don’t just breathe it. Let it surround and wash over you. 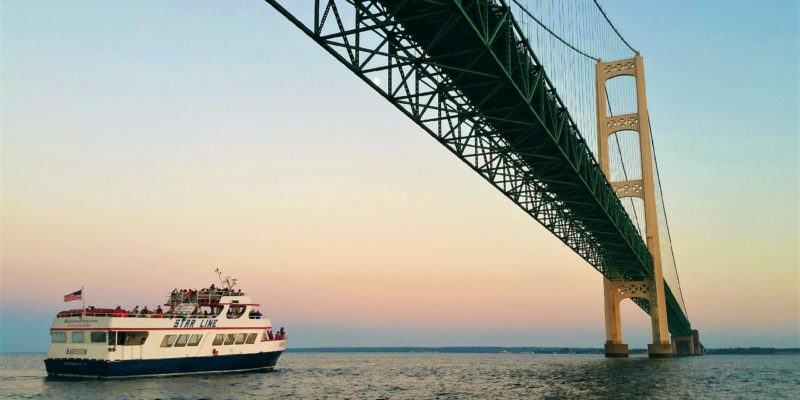 Let currents move you, opening your eyes to lodgings, attractions and communities by embracing blue backdrops inspired by crashing waves or trickling waters in the background. Yes…in MICHIGAN! 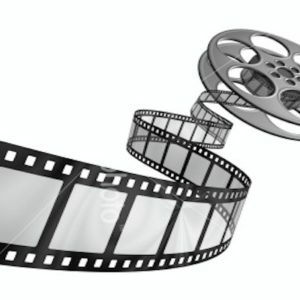 Films have had a strong influence on tourism. 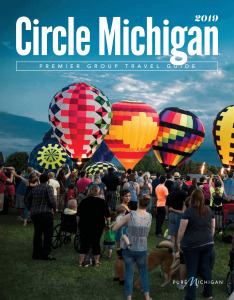 Find one of your favorite movie destinations and explore the world of Hollywood right here in MICHIGAN! 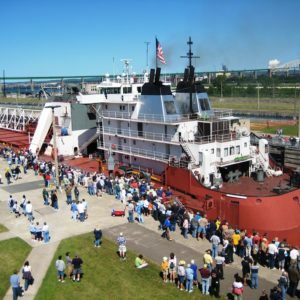 It’s the event that started it all – the one day when you can walk across the mighty Soo Locks walls and explore the buildings and special exhibits open only on this day: the last Friday in June. Engineer’s Day festivities are held from 9:00 a.m. until 4:00 p.m. The gates are open to allow visitors across the Locks and into historically important structures (the Davis Building and the Administration Building) used solely for the work of one of the world’s busiest Lock systems.